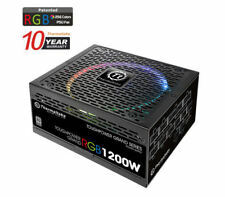 Thermaltake Toughpower RGB 1500W 80+ Titanium Power Supply - NOW SHIPPING!! Trending at $25.50eBay determines this price through a machine learned model of the product's sale prices within the last 90 days. 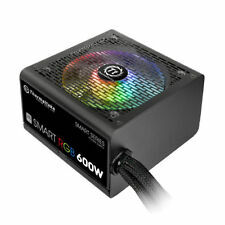 5 out of 5 stars - Thermaltake Toughpower RGB 1500W 80+ Titanium Power Supply - NOW SHIPPING!! 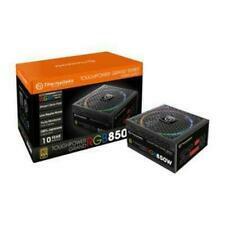 1 product rating1 product ratings - Thermaltake Toughpower RGB 1500W 80+ Titanium Power Supply - NOW SHIPPING!! Trending at $11.18eBay determines this price through a machine learned model of the product's sale prices within the last 90 days. 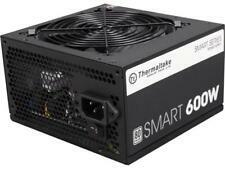 Thermaltake TR2 TR-600 600W ATX12V v2.3 Power Supply PSU TESTED!!! Trending at $29.32eBay determines this price through a machine learned model of the product's sale prices within the last 90 days.